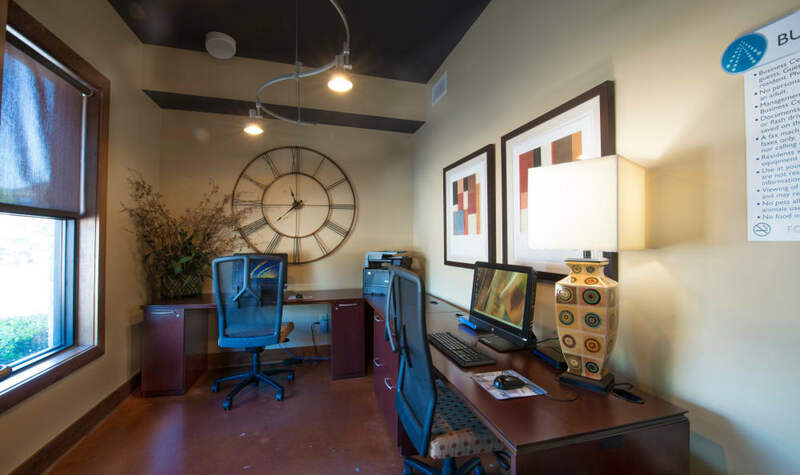 Take a virtual tour of our lush community grounds, exclusive amenities, and stylish interiors at The Atlantic McKinney Ranch. 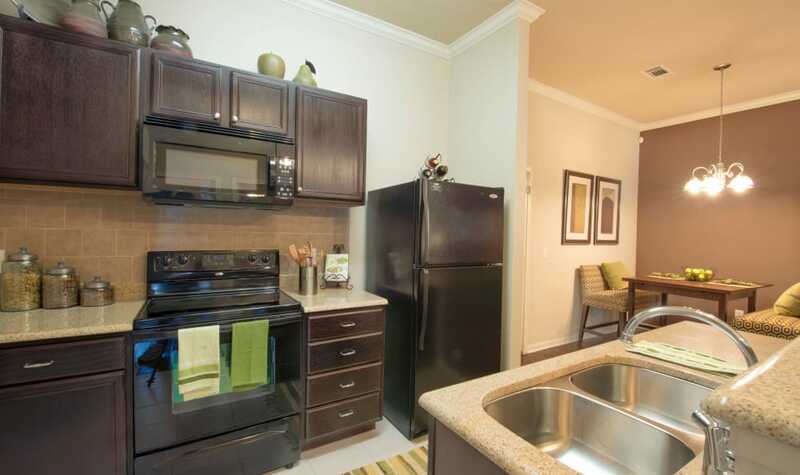 Our courtyard community is dotted with trees and enhanced by verdant green lawns and annual colorful blooms. 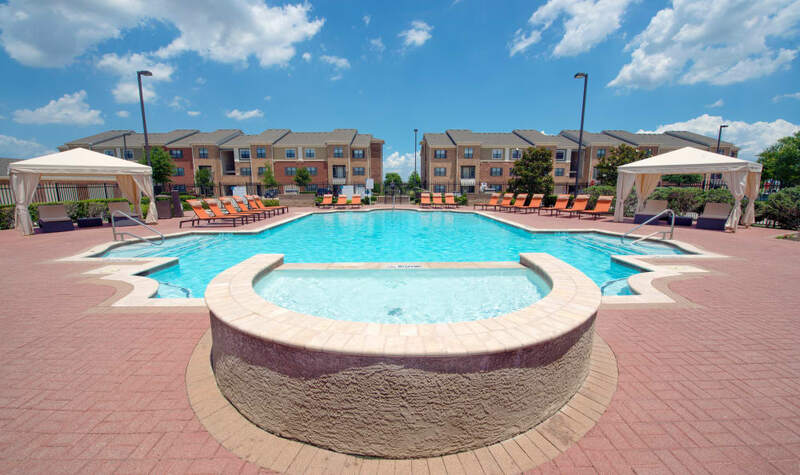 The central feature of our community is the sparkling outdoor swimming pool, surrounded by a resort-inspired sundeck, luxurious poolside cabanas, and a soothing heated outdoor pool. 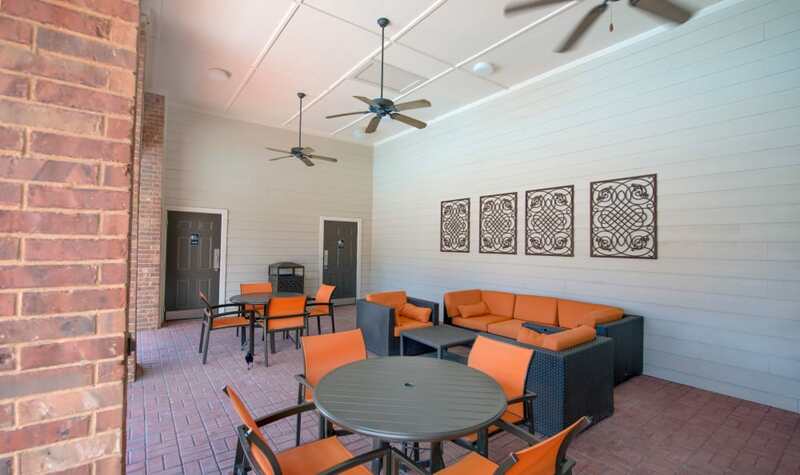 Be sure to check out our outdoor kitchen, complete with gas grills and casual picnic dining area. 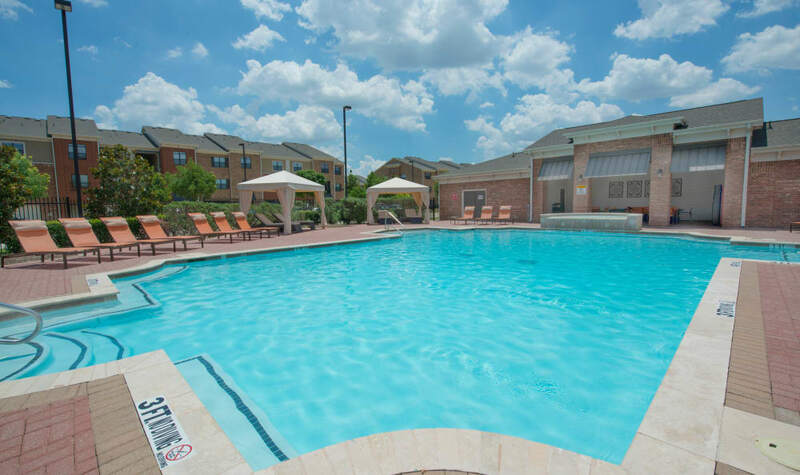 Also featured on our lush grounds, our on-site dog park is the perfect place to let your dog stretch her muscles without leaving the community. 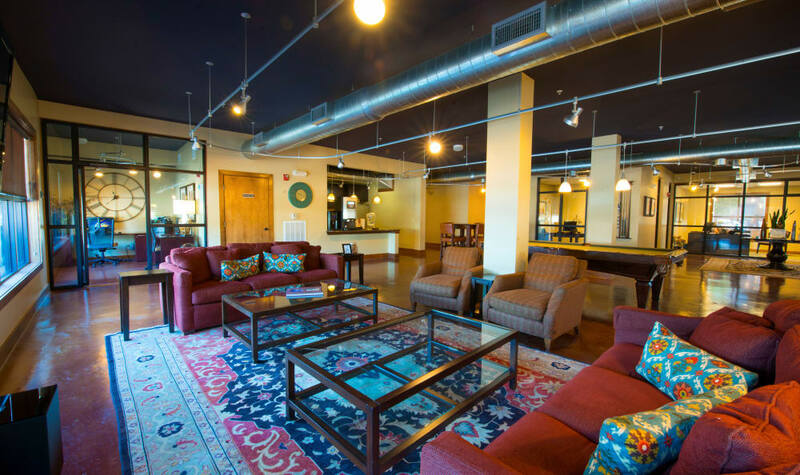 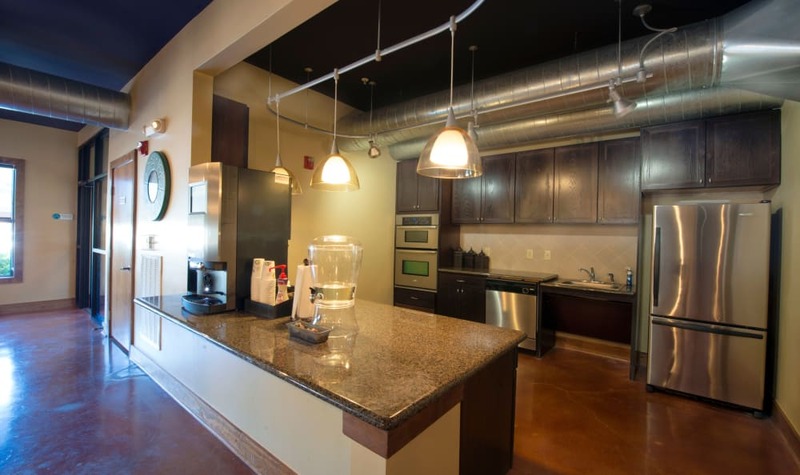 Our luxury clubhouse is home to many of our most exclusive amenities. 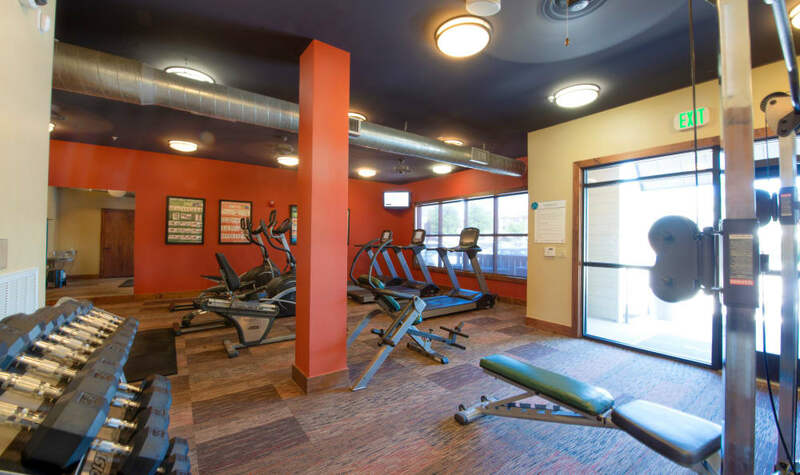 The fitness and conditioning center is well equipped with high-end cardio machines and a variety of free weights. 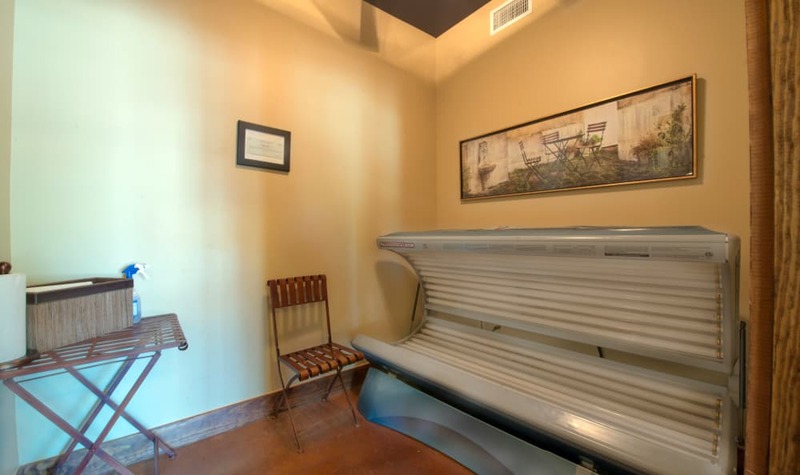 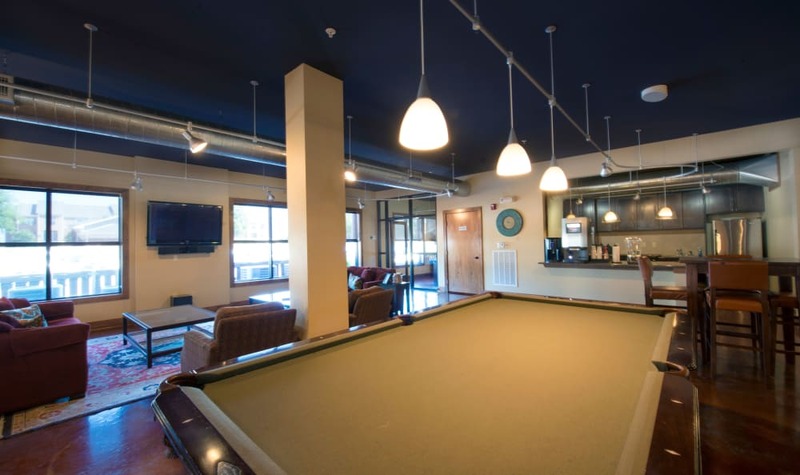 We also offer a sophisticated billiards lounge, a convenient business center, a WiFi café, and a private on-site tanning studio. 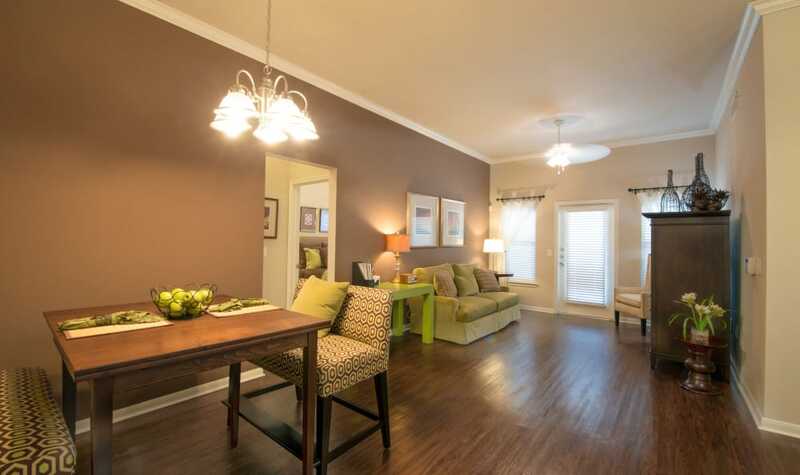 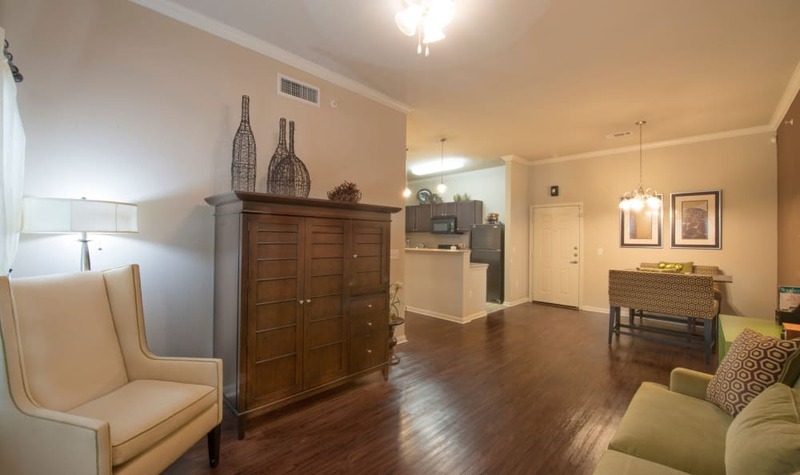 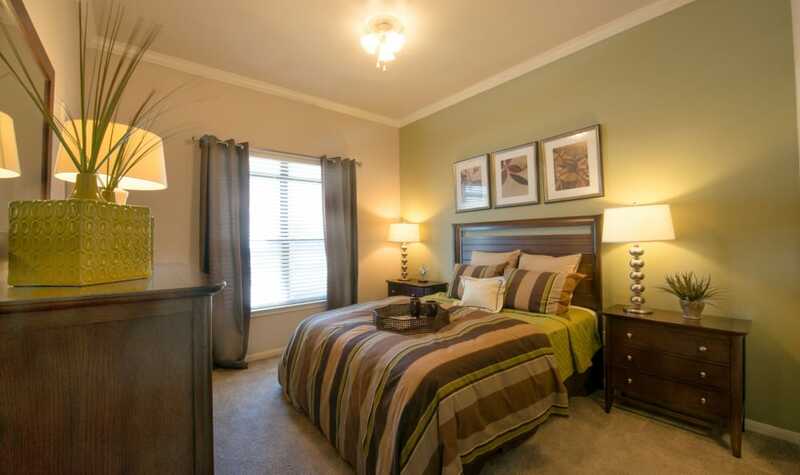 Each of our one, two, and three bedroom apartments for rent in McKinney, TX, features a chef-quality kitchen, finished with modern black appliances, dazzling granite countertops, and a charming kitchen island. 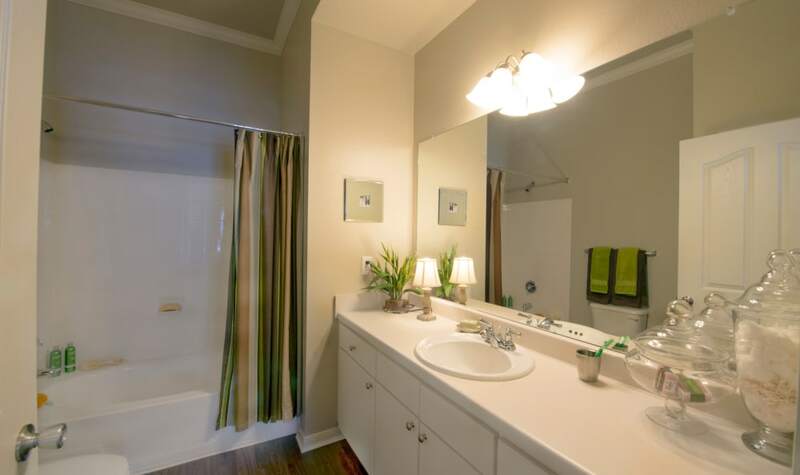 Plus, with hardwood-style flooring in the living spaces, easy-to-clean ceramic tile floors in the kitchen, and soaring 10’ tray ceilings in select homes, The Atlantic McKinney Ranch sets the stage for luxury.